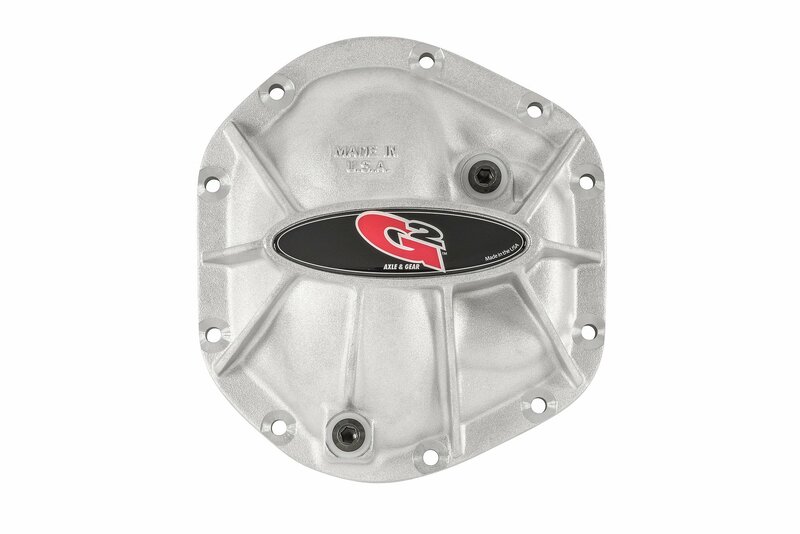 G2 aluminum differential covers are manufactured from Heat Treated Aluminum, and are designed to dissipate heat while withstanding the rigors of the off road environment. 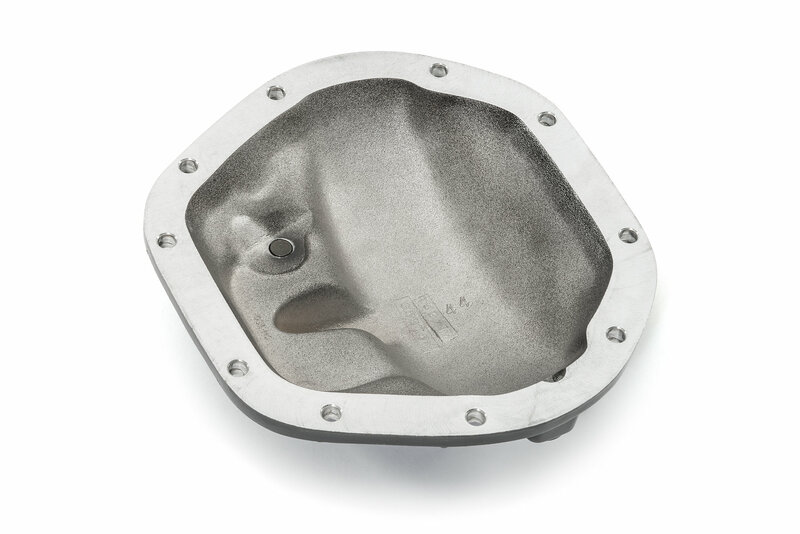 Cast from a proprietary alloy developed for motorcycle engines, these covers not only cool your oil, they are designed and tested to add rigidity to your housing and protect the ring & pinion from damage. 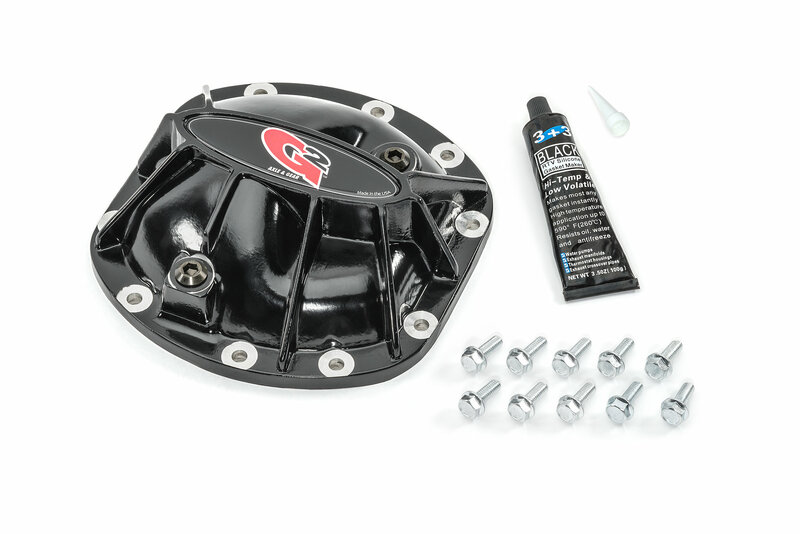 All covers include mounting hardware, plug, and tube of sealant. 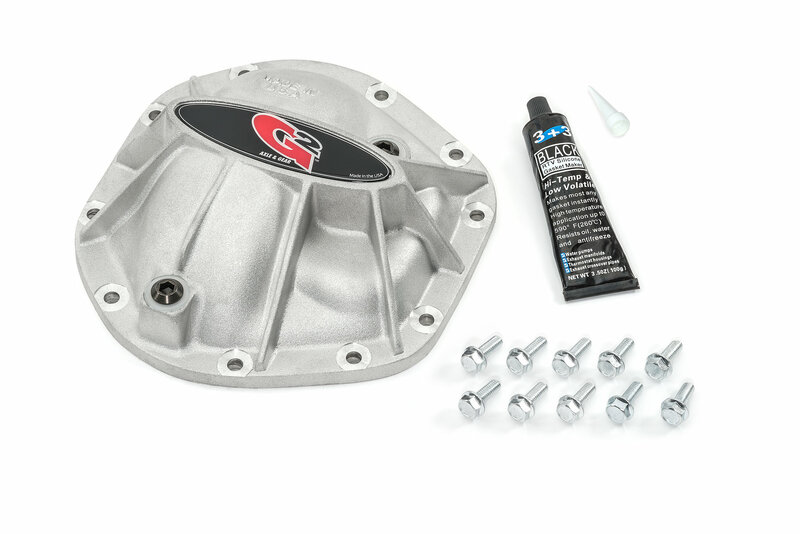 I like the quality of this cover, but there is no way to check the level of the gear oil. I had to bend up a thin welding rod to snake down the fill hole to verify the fluid level. Only giving this 3 stars because it only came with 7 bolts instead of ten that are needed. I had to use 3 from the front cover that I also purchased. Now I have to find 3 bolts that will fit for the front cover and wait until I do to install it. The stock bolts are way shorter and do not fit! This can be used on the front & rear ?? Hi. 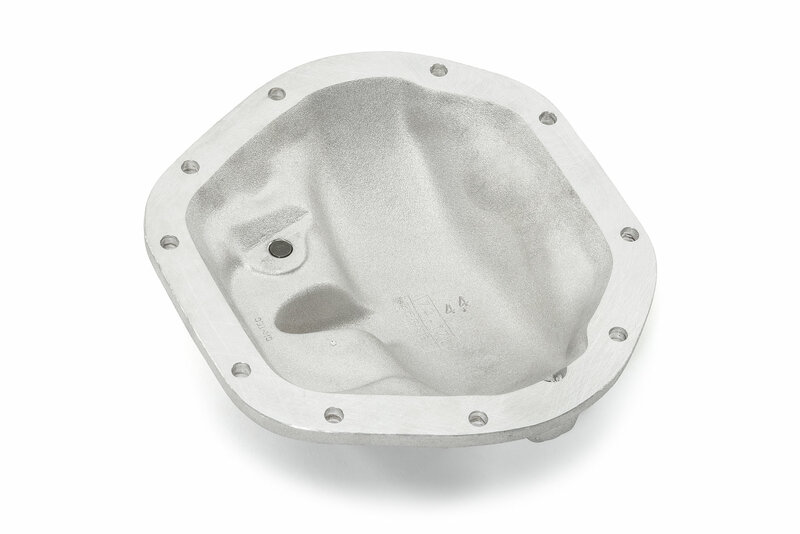 Which is the oil capacity of this cover? Thanks. These covers have the same capacity as stock.